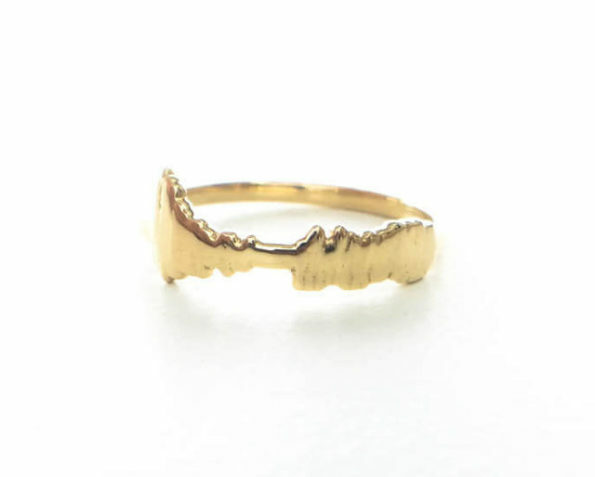 Encode Ring is a company selling custom waveform rings. They use the waveform from 3 seconds of speech to make a ring. Very cool! Prices start at $115 and go up from there. Is the minimum already way way wayyyy out of my waveform ring budget? You’re damn right it is! I’m broke AF, you guys!